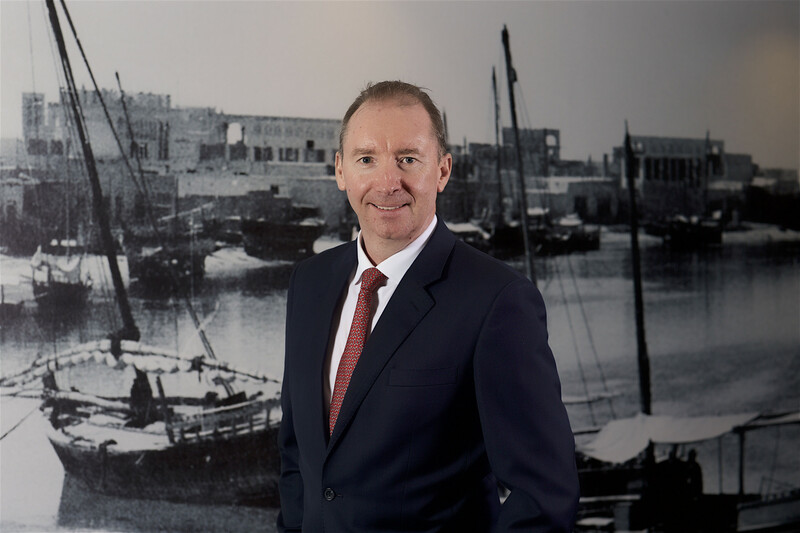 Expo 2020 will be the greenest Expo ever, with a legacy that helps push Dubai’s sustainability goals for years to come, according to Dulsco chief executive officer David Stockton. 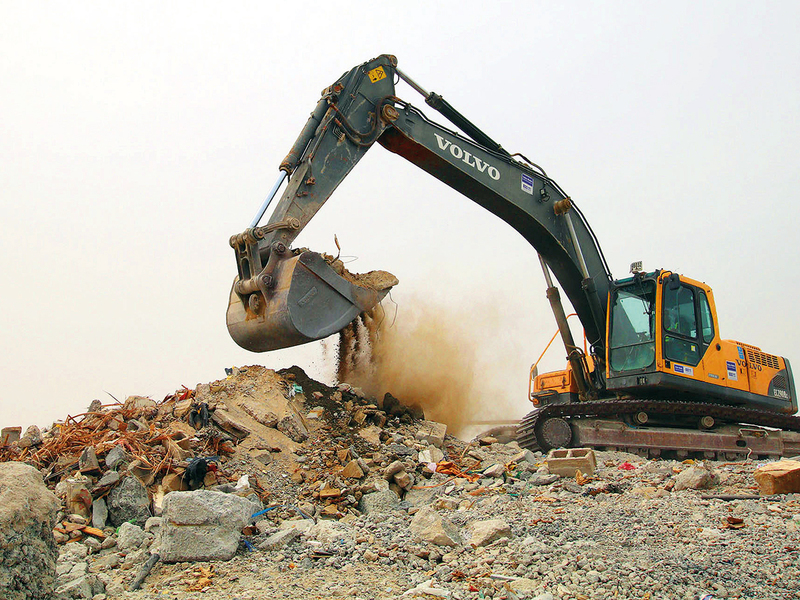 Dulsco, an environmental organisation in the UAE’s waste management sector, joined forces with Expo 2020 in January to help divert 85 per cent of waste from the October 2020 to April 2021 event away from landfill sites. “The last Expo in Milan had a target of 67 per cent waste diversion and now the target in Dubai is 85 per cent,” Stockton told Gulf News. Organic material, which will make up 48 per cent of the event’s waste, will be turned into compost for use on site via a 16-20 hour-cycle compost converter. Recyclables, accounting for 39 per cent of the rubbish discarded from the event, such as paper and cardboard will also be turned into mouldable products, such as cup holders, seed pots and boutique gift boxes. Meanwhile, glass and plastic will be upcycled into memorabilia in partnership with local small and medium enterprises (SMEs), with plastics in particular becoming bags and T-shirts. A further 13 per cent will be general waste, as identified by Stockton as the residual that can’t yet be diverted. “We are doing much of what we plan to do for Expo already,” explained Stockton, who described compaction wheelie bins spaced every 35-metres apart and compost conversion plants, as among the most innovative of waste management solutions being planned for the Expo site. Bins are already there and the compost machine will be present in 6-8 weeks, while reducing the need to move waste off site at night will in turn reduce the event’s carbon footprint. Also 95 per cent of construction and demolition waste from the Expo site is already being diverted from landfill and reused in low level manufacturing. “What we are doing with Expo today, will allow us to further push different solutions to move forward to create a legacy for this event,” added Stockton. 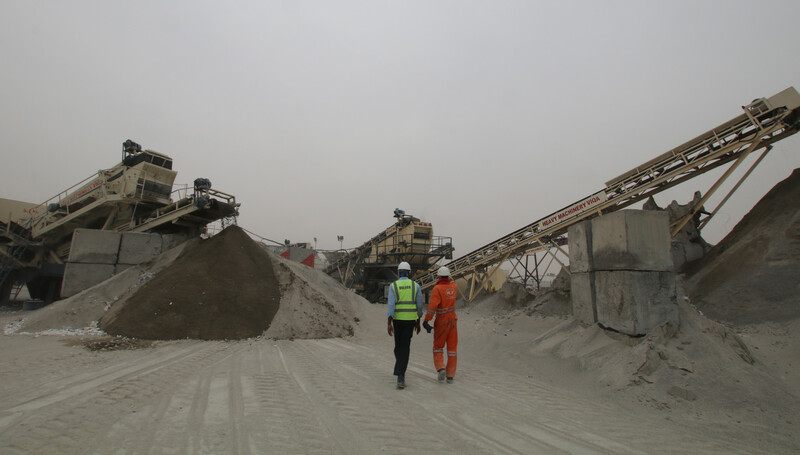 “Vision 2021 has a wider 75 per cent diversion target for Dubai as a whole that we are continually building towards,” he said, with Dulsco currently managing a third of the emirate’s waste.